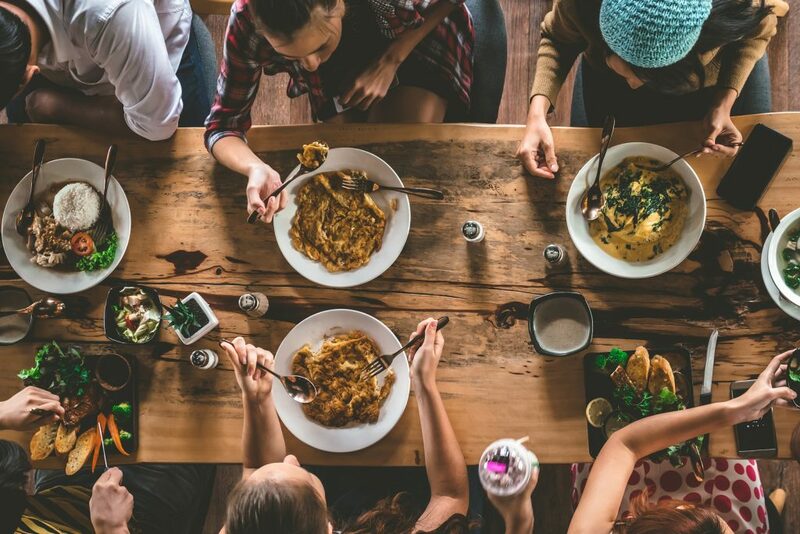 Occasional heartburn and acid discomfort after a meal are often symptoms of impaired digestion as a result of factors including lifestyle and diet. 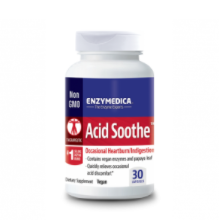 Acid Soothe contains enzymes, papaya leaf, and other botanicals to support optimal digestion and ease symptoms associated with occasional gastrointestinal (GI) distress. 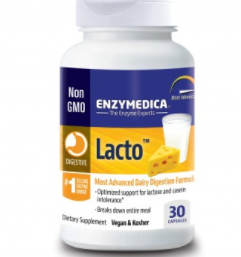 Zinc Carnosine is included to help strengthen the mucosal lining of the stomach, acting as a buffer to gastric acid. 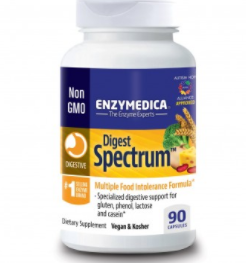 If you suffer from digestive distress, you will benefit from taking digestive enzymes. Give us a call or come by our store to learn more!